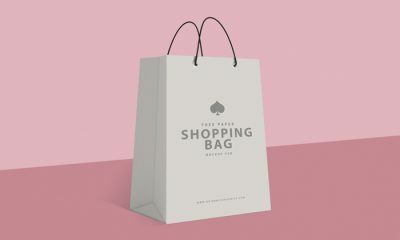 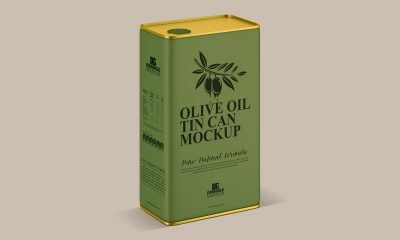 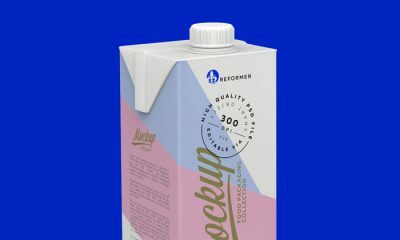 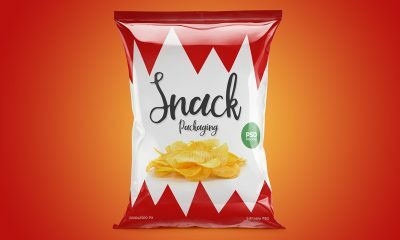 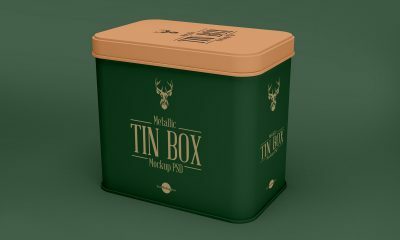 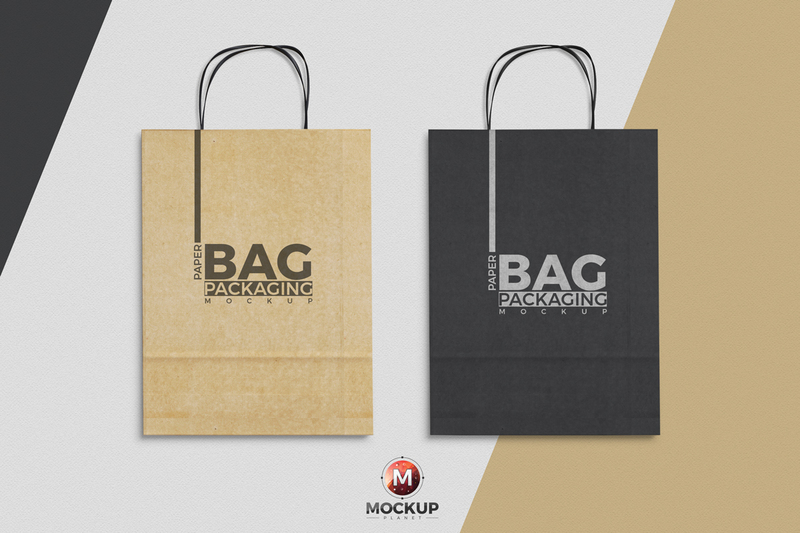 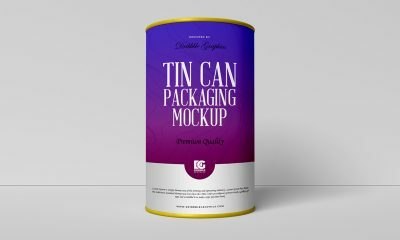 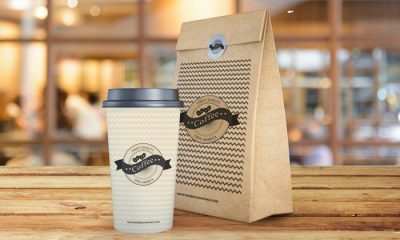 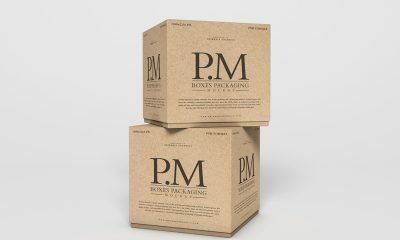 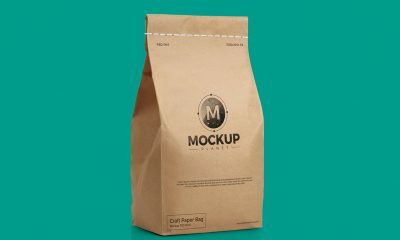 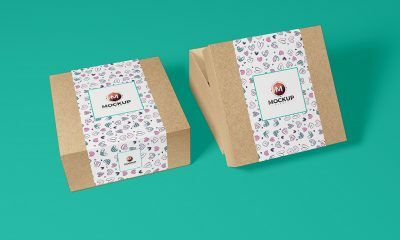 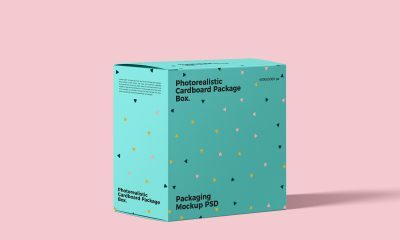 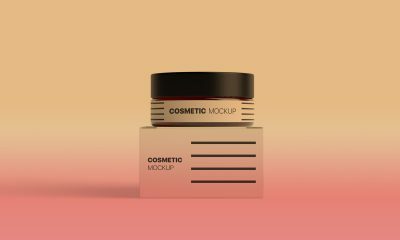 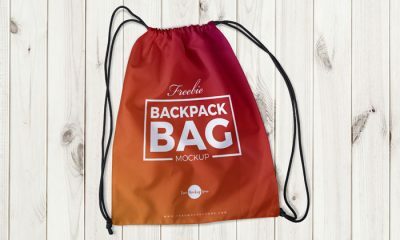 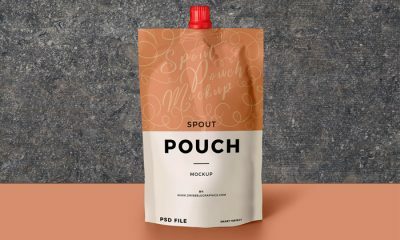 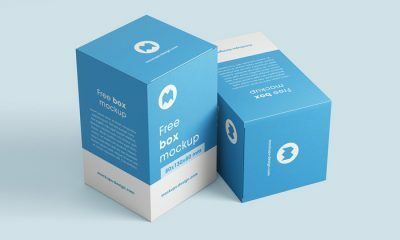 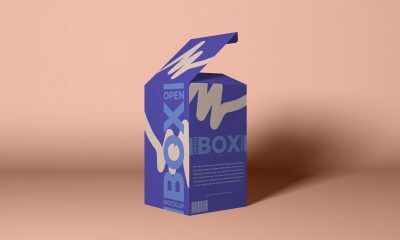 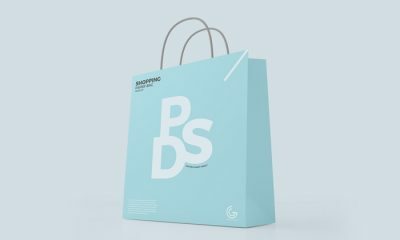 We designed Paper Bag Mockup for all graphic designers to showcase their paper bag packaging designs in a professional way. 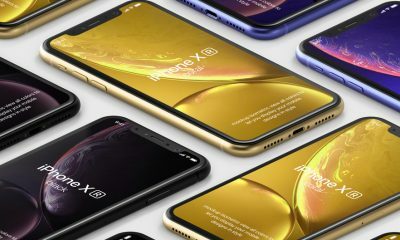 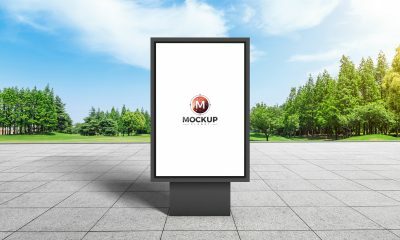 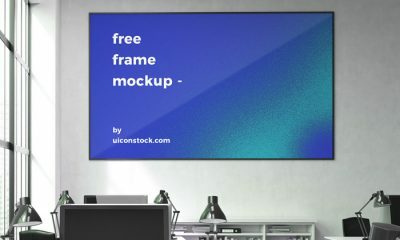 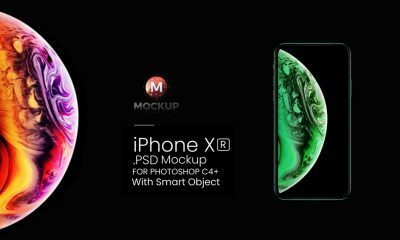 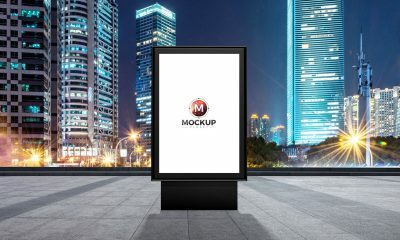 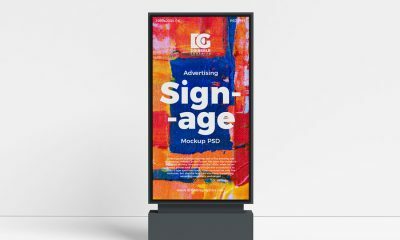 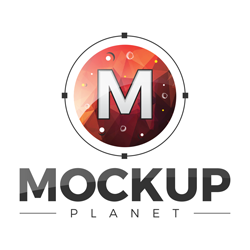 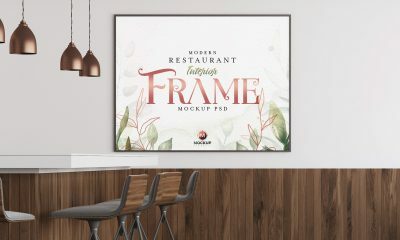 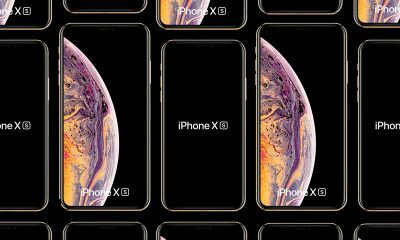 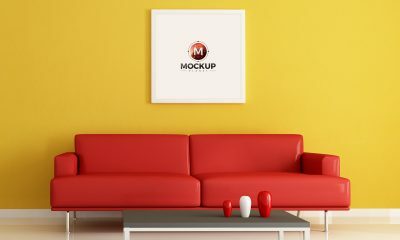 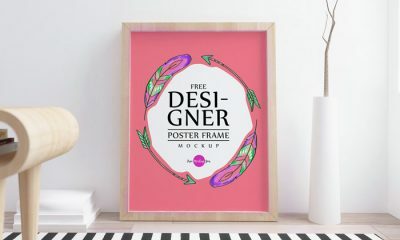 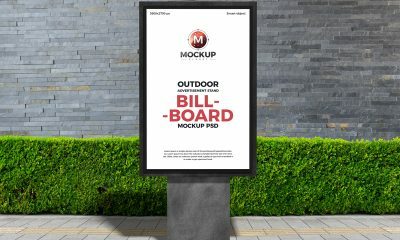 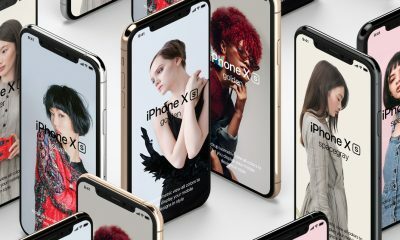 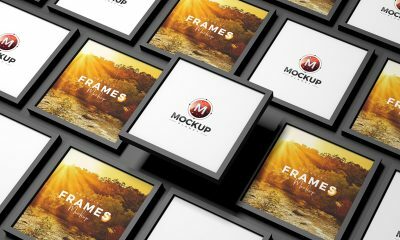 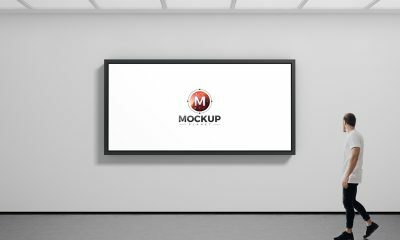 This mockup is completely designed in layers format. 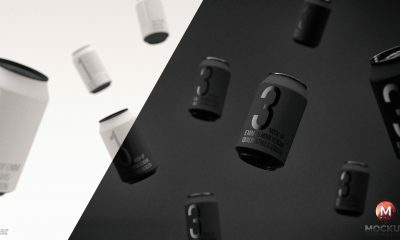 You can make changes easily. 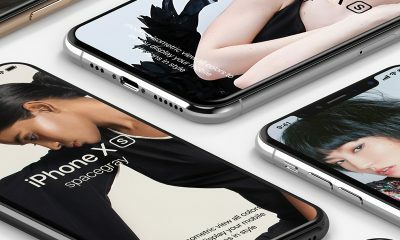 Smart-object layers are available to showcase your desire designs.